He is missing from his school. 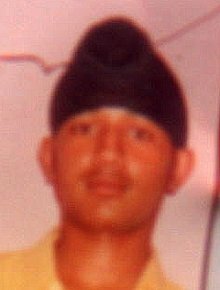 He was last seen wearing white shirt, blue pants, blue turban and black shoes. He was also carrying a school bag. Identification Marks Scar on left leg.